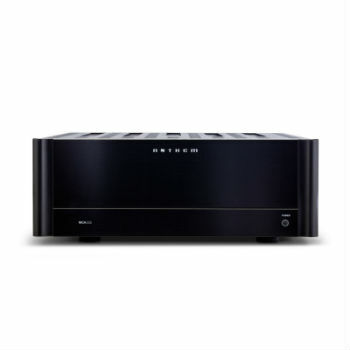 Anthem introduces the new MCA 225 power amplifier. 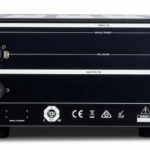 The new MCA amplifiers feature more robust and efficient power and heavy-duty reliability. The new MCA Series delivers lower THD (total harmonic distortion) for more clean, pure sound and lower noise for a supremely quiet background. Like all Anthem products the MCA 225 is designed and Crafted in Canada, are like no other amplifiers in the world: custom low noise high-power toroidal transformers; high-current bipolar output transistors; high-quality filter capacitors; advanced power supply regulators; oversized aluminum heatsinks; custom-designed dual binding posts; and patented auto-on/off circuitry. Superior craftsmanship that is reflected in clean, clear, audiophile-quality sound from top to bottom of the frequency spectrum.